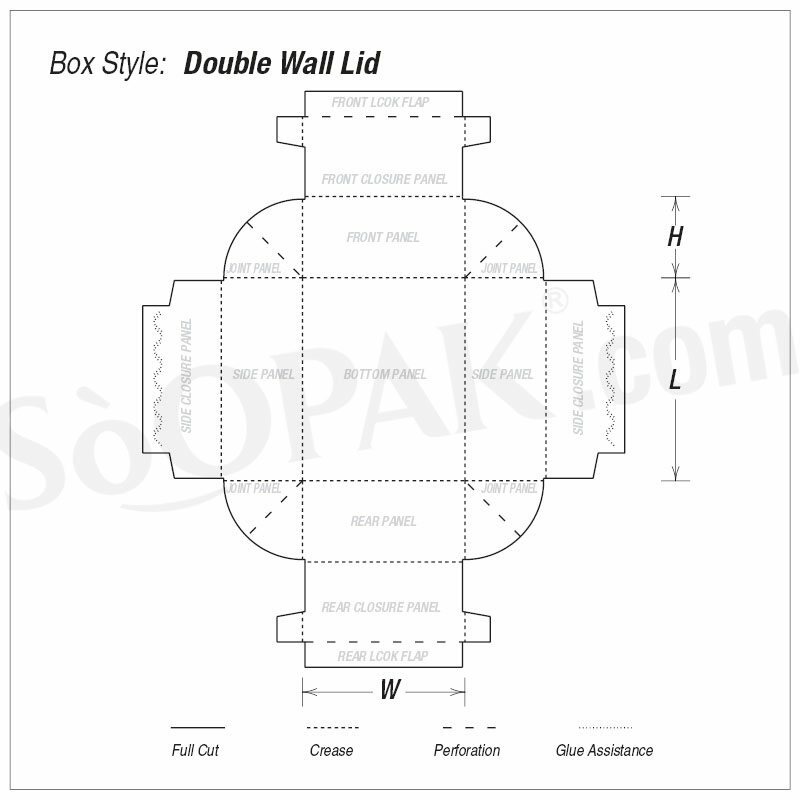 As the name implies, these durable trays feature a double wall design with the structure of the wall doubled. 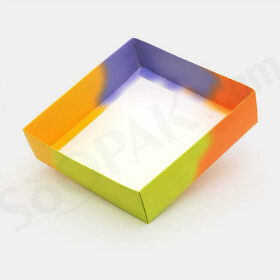 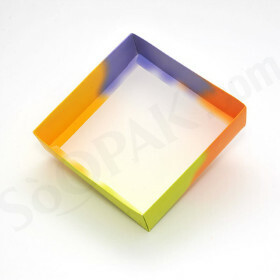 Designed to be used as a single tray or even as a two-piece telescoping carton, these double wall trays are both durable as well as aesthetically pleasing. 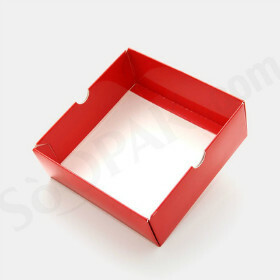 Featuring glued sidewalls, these trays offer the benefits of convenient and easy setup. 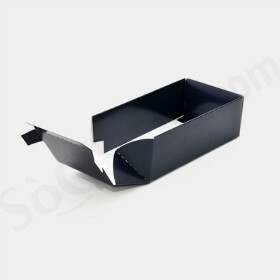 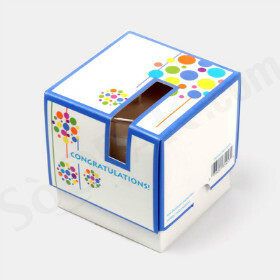 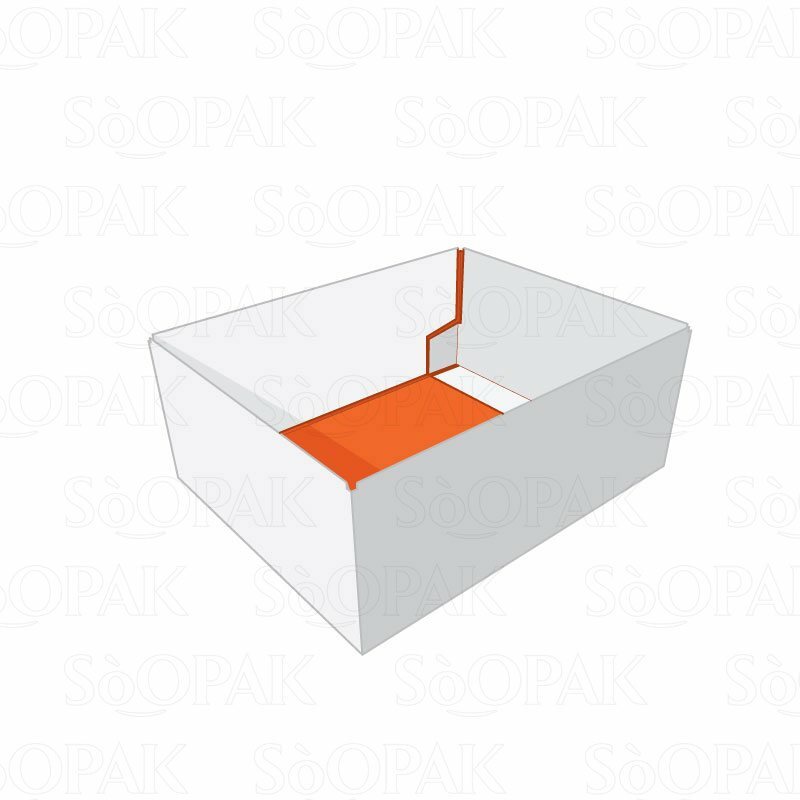 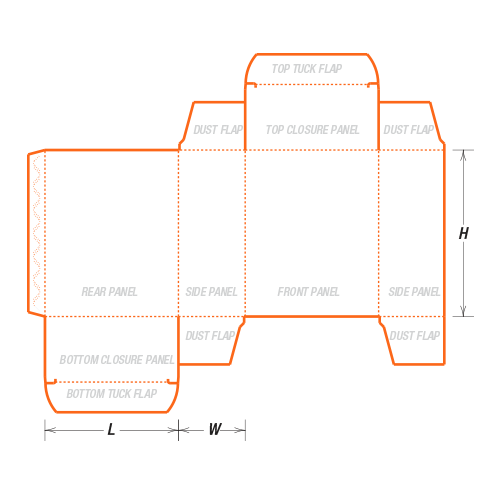 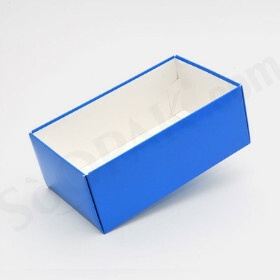 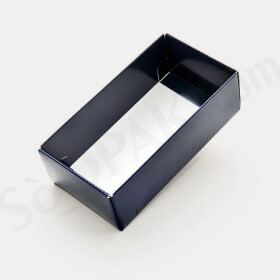 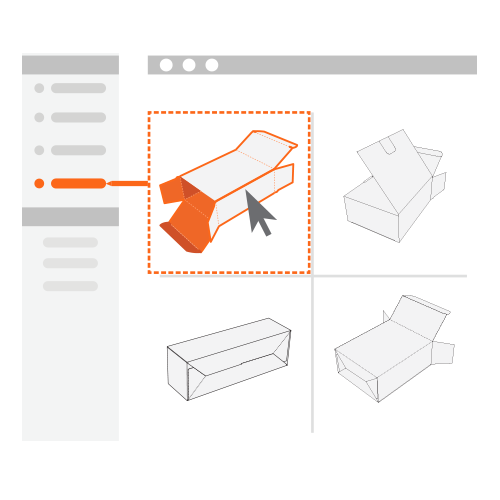 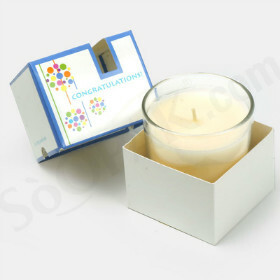 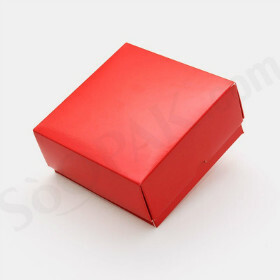 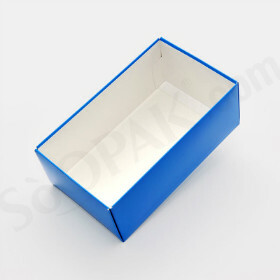 Certain parts of these trays can be completely folded for even greater economy of storage. 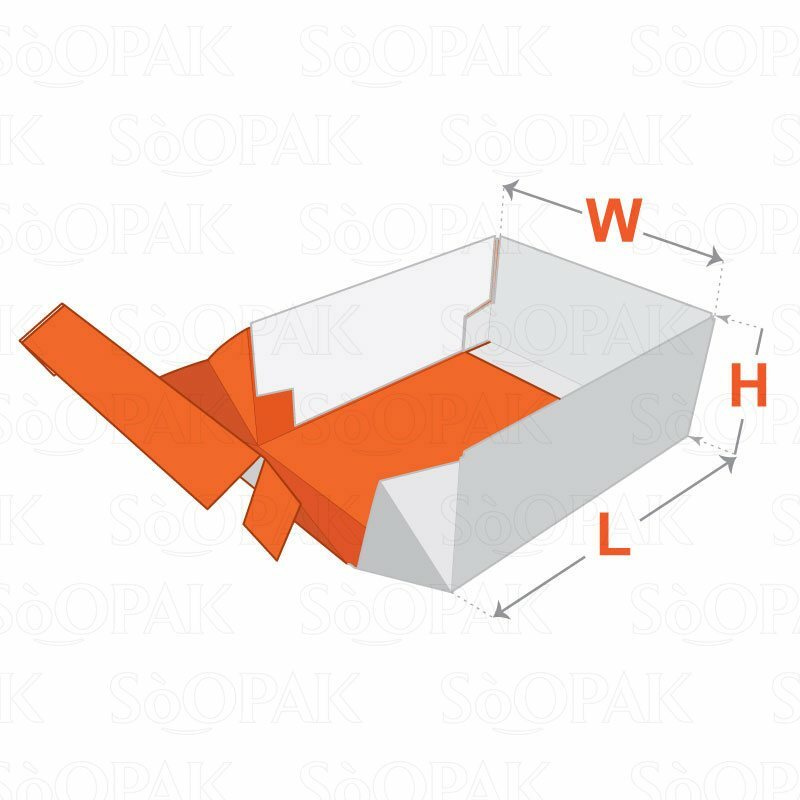 When you need a carton that offers reliable strength as well as a great presentation, these double wall trays are the ideal choice.